As Bitcoin hits the headlines for breaking through the $17,000 mark, scammers are getting in on the boom with new cons. Here's how to stay safe. 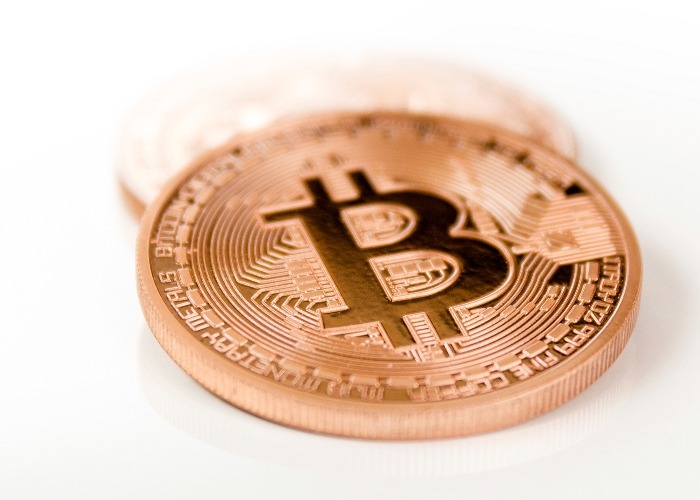 Scams involving Bitcoin are rising almost as fast as the value of the cryptocurrency itself. The value of a single unit of Bitcoin was just under £12,400 at time of writing and its stratospheric rise is creating headlines around the world. Following the news earlier today that Bitcoin has begun trading on a major exchange, it's clear the controversial cryptocurrency isn't about to disappear from the news anytime soon. Sadly, this publicity means it has also caught the eye of criminals and a growing number of scams are springing up around the cryptocurrency. 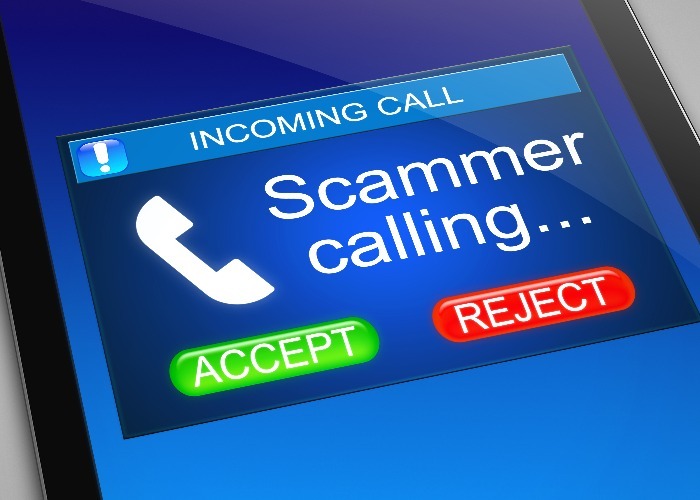 The Australian police have issued an alert about the soaring number of scam reports they are receiving – 245 reports in October alone, with collective losses totalling A$92,000 – and it is believed there are increasing numbers of British victims too. Here are the most common scams to watch out for, especially if you're interested in Bitcoin yourself. A phishing email is one that purports to be from an organisation or person you know and trust, and they can be very convincing. Often they will contain a link with a lot of encouragement to click on it – perhaps asking you to confirm some details, claim some Bitcoin, or buy some at a great price. However, that link may take you to an unsafe website in order to steal your data. The simple rule here is don’t click on the links in an email you aren’t sure about. If it is pretending to be from an organisation you deal with, your Bitcoin trading account perhaps, then contact the firm yourself, using details you already have rather than the ones included in the email. Earlier this year police shut down a fraudulent cryptocurrency business that was operating from the City of London. Employees of the firm were cold calling people and attempting to get them to invest in fake online money. Nine victims reported the firm to Action Fraud, losing an estimated £160,000 in total. “Victims were cold called by salespeople who allegedly persuaded them to invest in a cryptocurrency that does not exist and is therefore worthless,” said a police spokesperson at the time. There are numerous new cryptocurrencies springing up, hoping to replicate the success of Bitcoin. But be very cautious about cold calls. Key signs it’s a scam include pressure to act immediately and a deal that sounds too good to be true. “I urge anyone who is cold called and offered investment opportunities to simply put the phone down,” says Mark Forster, detective inspector at the City of London Police. If you are planning to trade a cryptocurrency, whether it is for the first time or you are logging into your trading account for the 400th time, make sure it is the real site. 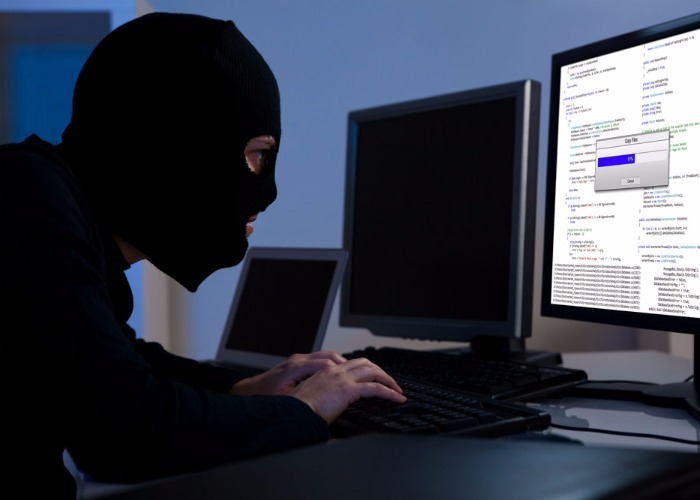 Criminals spend a lot of time building fake websites that look very like the real thing in the hope you’ll be fooled and will enter your account details into their site so they can then use your details to empty your real account. One victim lost over £1,000 when he tapped the name of his Bitcoin trading site into a search engine, clicked on the top result and made a trade. It turned out to be a fake site and within minutes his real account had been hacked and emptied. Before you enter any sensitive account details into a website make sure it is genuine and secure. The website address should start with “https://” the s indicates that it is secure. Also look for a padlock symbol either in the address bar or the bottom frame of your screen. When there's a lot of hype around an opportunity, as there is with Bitcoin just now, scammers can really capitalise on that enthusiasm. Beware calls where you're offered an amazing deal, such as the promise of huge returns on a new cryptocurrency or an amazing price for Bitcoin. The chances are that if it sounds too good to be true it probably is. If you want to invest then take your time and do your research, don't buy on the spur of the moment because you're being pressured to accept a suspiciously good deal. Think twice and do your own research before you invest in anything.